CFB North Star detail modification patch (version 7. 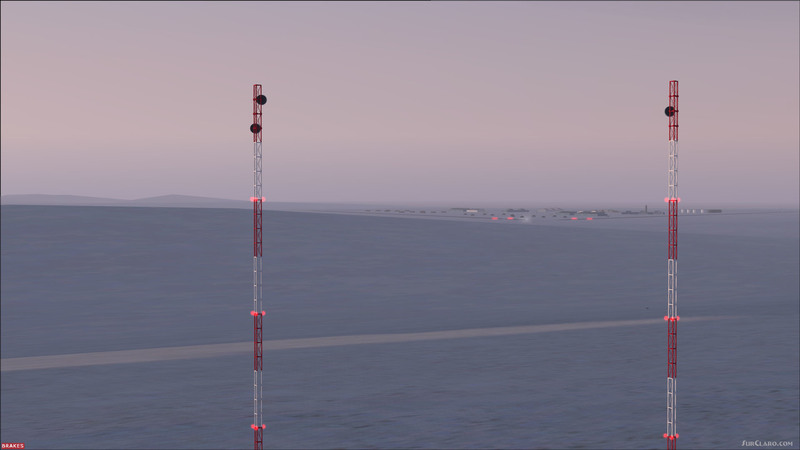 1) for FSX. Requires CYNSv7FSX. zip. 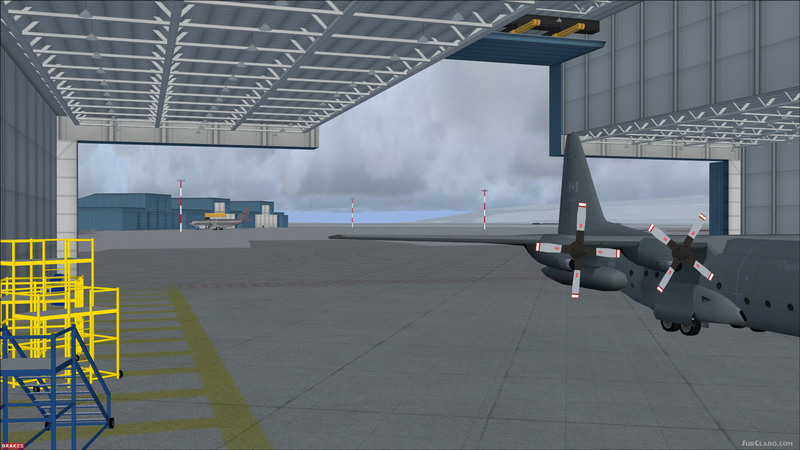 Provides additional opened hangars with interior detail, as well as reworked microwave towers. FREEWARE by Brian Sturton. CFB North Star detail modification patch version 7.1 FSX. Rating: 10.00 of 10 over a total of 1 reviews.